In 2017, the Raikes Foundation launched an initiative focused on increasing the impact of giving by individual donors, who are by far the largest segment of giving in this country—more than 70 percent of giving is directed by individual donors. We posit that the philanthropy sector has developed infrastructure to support institutional philanthropy (large foundations with professional staff), but we have not paid enough attention to supporting individual donors—who are largest segment of giving—to be effective. 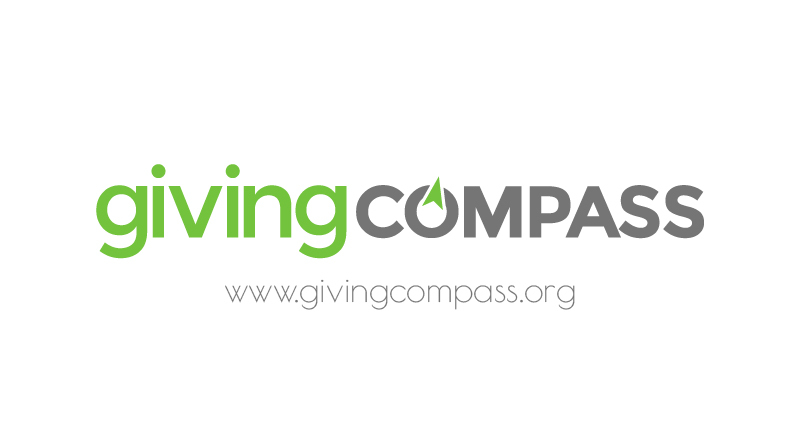 We began our work by engaging a set of partners to launch Giving Compass, a website that aggregates and organizes the rich information that does exist for this audience, and to begin to orient donors to the ways they can learn, connect and take action. We also learned from our market research that donors are hungry for information on where to give with impact. America has a long-standing tradition of generosity. As a nation, we contribute nearly $400 billion each year to issues and causes. Though we often think of large foundations when we think about philanthropy, more than 70 percent of giving in this country is directed by individuals writing checks or giving online. Among individuals, most (85 percent) say they care about the impact of their gifts, but only 32 percent conduct research online, and only 9 percent compare organizations. At the same time, our nation is anticipating the largest intergenerational transfer of wealth in our history, and expects up to $60 trillion will be passed along to heirs and some $20 trillion will be given to nonprofits over the next 50 years. This generosity presents an enormous opportunity to make progress on pressing social issues and solve some of our greatest challenges, but if donors aren’t making informed, intentional investments, we will squander this chance. We see an exciting opportunity to direct more of these donations to make faster and deeper progress on issues and in communities.